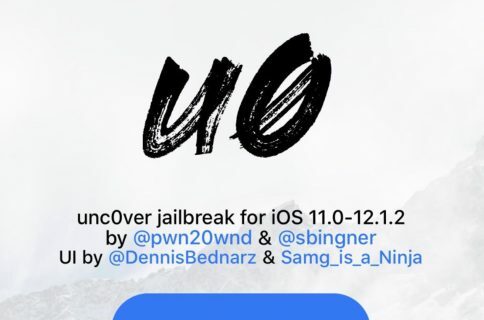 Pwn20wnd’s unc0ver jailbreak tool supports all versions of iOS from 11.0-12.1.2, and it supports most iOS devices. The lone exception to the latter part of that statement is that A12(X) devices are only partially supported, which means Cydia and Cydia Substrate won’t be installed on those handsets (yet). 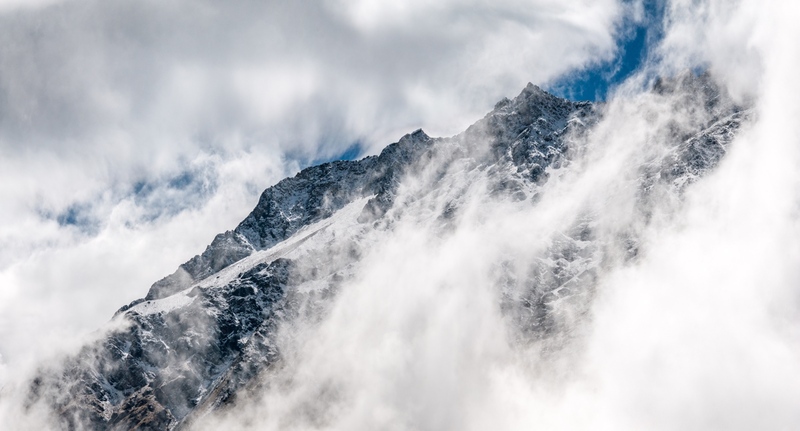 Just last week, Pwn20wnd shared what he still needed to complete the full A12(X) support for unc0ver, and while one of those components has since been completed, the community continues to wait for the other. We’re talking, of course, about Cydia Substrate – a component used by a plethora of jailbreaks to protect the jailbreaker’s device from software conflicts and/or faulty tweaks. 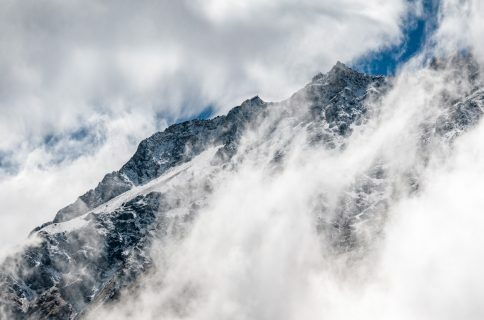 Cydia Substrate is the safety mechanism that sometimes kicks your device into Safe Mode when something goes wrong, and while it works on iOS 11 and with most iOS 12 devices, there’s a bug that prevents it from working properly on A12(X) devices running iOS 12. With that in mind, we still don’t have full A12(X) support from unc0ver because Saurik needs to update Cydia Substrate to fix said bug. It’s been several weeks since we first heard about this so-called bug, and yet there’s been no official response or update from Saurik. So what’s going on? Indeed, it’s not much of an ETA, but it is reassurance; Saurik is still here for the community. In fact, he still jumps on planes to defend jailbreaking come every exemption opportunity, but he’s a busy guy. With that in mind, those waiting for full A12(X) support via unc0ver are advised to remain patient for that update. It’ll come eventually. 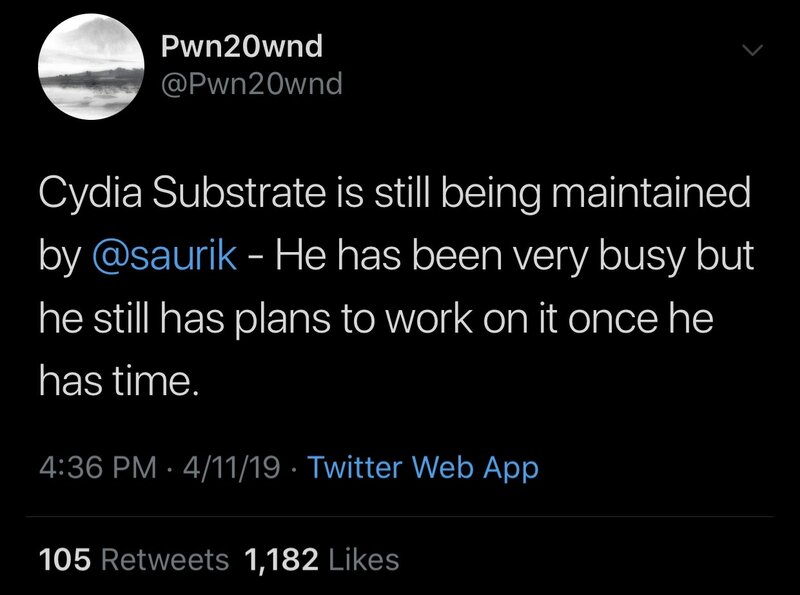 Pwn20wnd hasn’t confirmed whether Substitute support would come to unc0ver for sure, but it’s evident from the circumstances that it would only be a temporary bandaid if it ever did materialize, at least until Saurik could push his Cydia Substrate update. What are your thoughts on the situation? Share in the comments section below.